With a keen eye for aesthetics and ability to maximize functionality, we transform each newly-designed space. 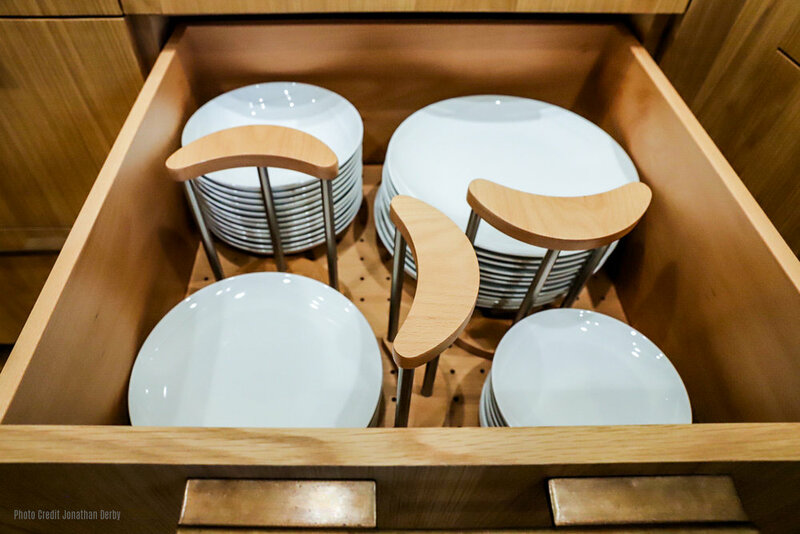 Create custom storage solutions to address our client’s needs. Oversee install and organizational systems to meet individual needs and styles. Functional design consultant on home renovations and new-construction projects.